Aqualane Shores is located between Port Royal and Old Naples off of Gordon Drive. 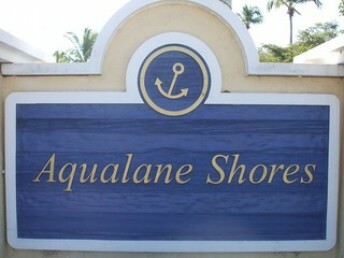 Aqualane Shores consists of single family homes, condominiums, few residential lots, and estates on deep water canals overlooking Naples Bay. 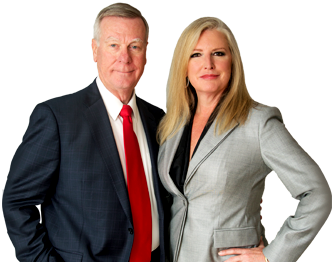 This upscale community consists of nearly 300 acres and approximately 370 estate homes. 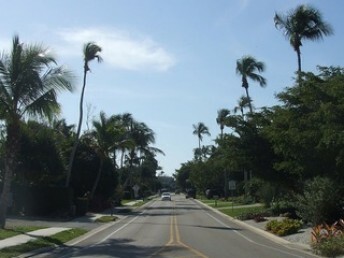 Aqualane Shores is located near Third Street’s and Fifth Avenue’s shopping and restaurants and the Naples Pier. The beach is just a short walk away from this beautiful Naples neighborhood.